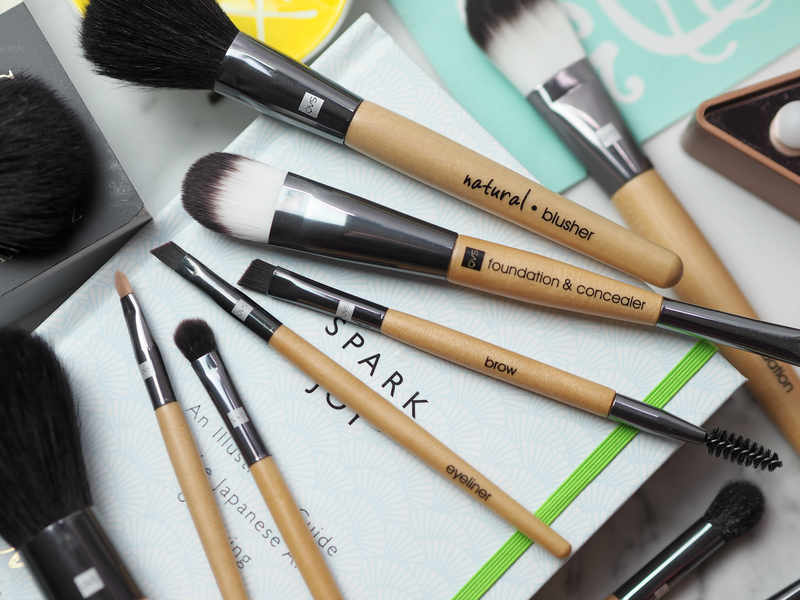 Confused About What All Those Makeup Brushes Do? Here’s Your Ultimate Fool-Proof Guide! So, how do you apply your makeup? Have you yet to progress beyond the suppleness of your fingers, or do you prefer the added benefit of a sponge? Perhaps you’re all about the beauty blenders or have a portfolio of brushes that puts a professional makeup artist to shame? 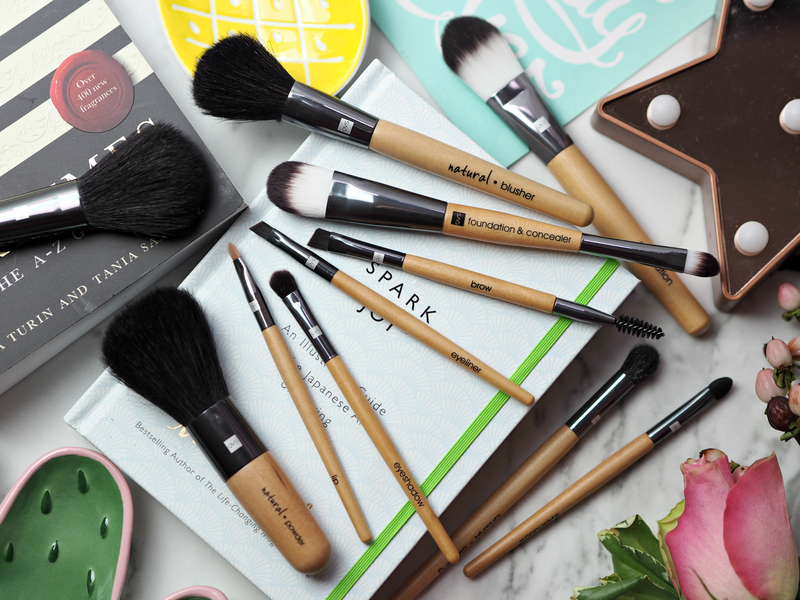 There’s no doubt that the right tools can help provide a more flawless, precise and long-lasting finish, but many of us still feel somewhat intimidated by the huge plethora of brushes available and don’t know where to start. Arming yourself with the information required to make informed decisions is the first step in embracing the benefit some handy tools can offer, so I’ve taken it upon myself to pull together a fool-proof guide so you can’t go wrong. 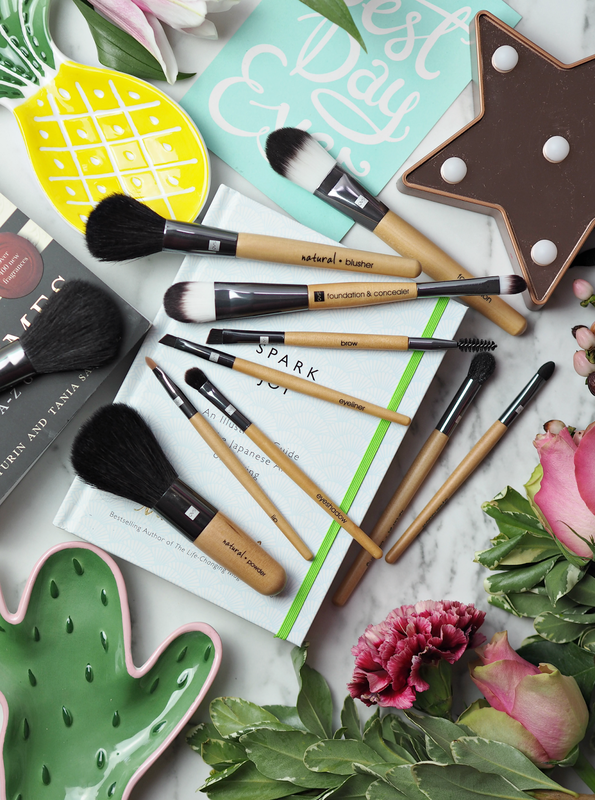 Here’s a comprehensive list of the main types of makeup brushes you need to know about, why you need them and what to look for when making a purchase. You may think it’s easy enough to dab a little concealer under your eye and conceal dark circles in a jiffy, but the secret to *really* covering up dullness or sallow skin is to invest in a tapered bristle brush. Not only does this help to reduce the amount of product used and prevent overloading, but it helps to blend the product out over skin and ensure there’s even coverage. As we age we’re also up against fine lines and creasing, but with a little concealer brush it’s much easier to prevent the product from sitting in fine lines. WHAT TO LOOK FOR: A firm, narrow and tapered at the end shape that rolls across the skin (rather than dragging,) allowing a softer application. Make sure you also choose synthetic bristles so the brush doesn’t harness bacteria or soak up too much of the product. Many years ago I relied on my digits to apply my base, but now even the thought fills me with dread. A great foundation brush will help create a more even finish and cover imperfections easily, rather than using the warmth of skin to move the product around. It’s much easier to layer your base with a brush, as well as getting into every contour of your face for an airbrushed finish. Finish up with a sponge blender if you can, which will remove any unsightly bristle marks and ensure the product is buffed into the surface of skin. WHAT TO LOOK FOR: A synthetic brush, so as not to absorb the product and harness bacteria, that’s tapered in shape and light enough to hold with ease. You don’t want a heavy brush that makes the process hard work, so look for something wooden or plastic. One of my favourite brushes to use, a great powder brush can mean the difference between a smooth and long-lasting look, and a patchy finish that moves throughout the day. Although many women choose to skip the powder step as they fear it looks dated and cakey, a finely milled translucent powder can help fix makeup in place while helping to minimise shine. This stage in my routine is pure pleasure, so your brush should offer you the fluffiest experience possible. WHAT TO LOOK FOR: A fluffy brush that has enough bristles to effectively pick up and buff powder into skin. You don’t want anything too flimsy or to scratchy, as the brush needs to glide over the surface and finish the look with ease. Definitely the most tricky category to work out, eyeshadow brushes come in all shapes and sizes – but that doesn’t mean you need them all. Investing in great brushes that are interchangeable is a great way of expanding your collection without feeling intimidated; I would always recommend you invest in a couple of similar brushes so you can dab them in different colours, preventing colour-contamination and the need to clean between applications. Depending on your look or skill, you may want to opt for varying bristle lengths which will help pick up pigment and distribute it in slightly different ways. WHAT TO LOOK FOR: Relatively short and ‘stumpy’ brushes that make buffing colour into lids a breeze; you don’t want anything too long as you’ll lose control, so ensure your eyeshadow brushes are slightly tapered and no longer than a centimeter in length. Opt for even shorter ones if you want to create a smokey eye. A great contouring and blusher brush will serve you well. Not only will it help to add colour to your complexion and brighten an otherwise uniform finish, but it will help create cheekbones and contour away the bits you may not like. I personally love angled brushes as they make the task even easier, helping to apply colour only where you want it and gliding along cheeks with ease; these also help prevent overloading your face with colour – because nobody wants to rock two rosy cheeks like it’s 1987. WHAT TO LOOK FOR: A full brush with lots of bristles that are tightly packed. If you can opt for an angled brush, even better; this will help contour and create natural shape with ease. A pointy brush may give you the heebie-jeebies, but trust me because this is the one brush you never knew you needed. A small angled eye brush can help apply gel liner, wet eyeshadow or even brow pommade, creating a perfectly defined look that takes your makeup up a notch. It’s interchangeable and the secret to a professional finish, thanks to the clean lines it offers. WHAT TO LOOK FOR: This brush should be thin and relatively inflexible, as it’s the key to sweeping it across lids or brows for a super precise finish. Synthetic brushes also work best here as the product will sit on the surface, rather than being absorbed into the bristles. 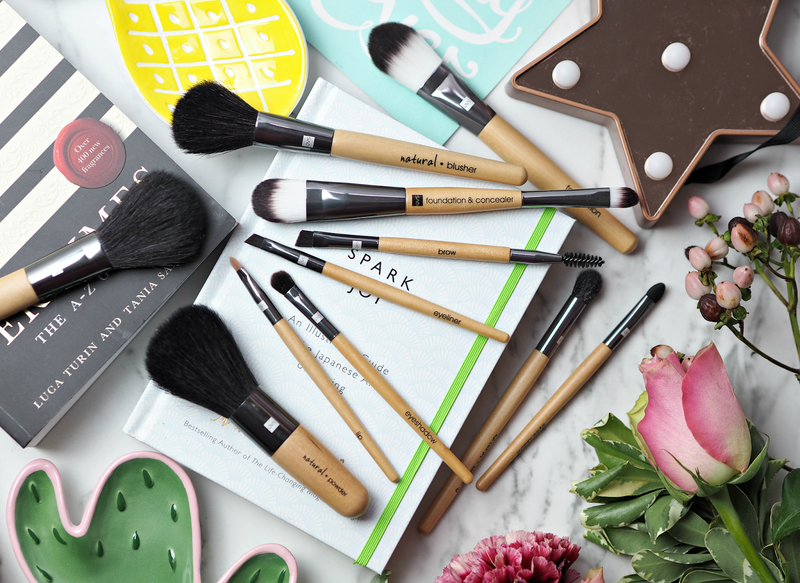 Do you have any top tips for buying makeup brushes, or any other styles that you think are a ‘must have’? This is a sponsored post on behalf of QVS Beauty; all opinions are my own. A sponge can work really well with concealer to finish it off, but it depends on the texture you're using and what goes on top. It's good to experiment! Wonderful and informative article! I will be sending to my sister, I just got her the IT Cosmetics makeup brushes (my favorite from b-glowing) and this will help her alot!